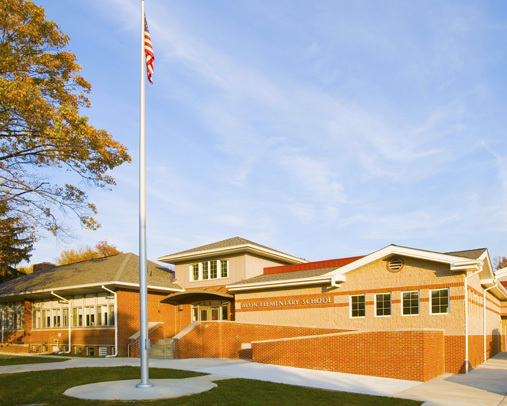 The Barrington School District Board of Education is expected to renew the district’s contract with Superintendent/Avon School Principal Anthony Arcodia during its meeting at 7:30 tonight. The contract — already approved by the Camden County Executive County Superintendent — will supersede any prior contract. It will be in place through June 30, 2015, according to the agenda posted for tonight’s meeting. BarringtonBulletin.com will post details on actions taken at this meeting on Tuesday morning. At the board’s previous meeting on Aug. 9, the district hired David Zucker as the new principal for Woodland School. 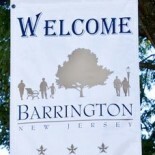 This entry was posted on August 20, 2012 by Barrington Bulletin in Schools and tagged arcodia, school board meeting.